I once heard that Bill Gates is so rich, he makes $1.38 million bucks every hour. The rich get richer, as they say. As it turns out, a new study shows that lean people have a similar “unfair advantage.” Just as the uber rich can spend carelessly without worrying about going broke, it turns out the uber lean can pig out for 3 days without putting on a single ounce of fat. Want to lose weight? 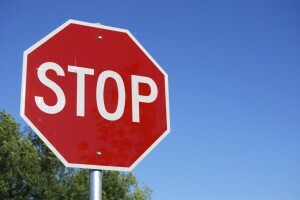 Stop exercising. Don’t get me wrong. Exercise is definitely good for you. And exercise also burns calories. But that’s exactly the problem: If you’ve been exercising for the purpose of burning calories… then maybe you should just stop. In this article, I’ll explain why exercise to burn calories is a waste of your time. And what you should do instead. #1) Show up to your first day of 7th grade and immediately get pushed, shoved and body-checked by the bigger, stronger, 8th graders. #2) On the bus ride home, sit on the floor of the bus like a chump because the 8th graders in the back won’t let you have a seat. #3) Immediately walk up to the local library. Pull every single book on health, fitness, bodybuilding and diet off the shelf and start reading. #4) Devise a workout plan based on Arnold’s training program. #5) Sneak into the basement each day after school and train for 2 hours using Dad’s old concrete filled plastic weight set from Sears and Roebucks. #6) Get sore. So sore you can barely sleep, barely walk, barely function. Consider quitting. Don’t. #7) Soreness fades. Press on. Train 2 hours a day, five days a week for the next 8 weeks. Bomb & Blast every muscle group. See almost NOTHING in terms of results. Consider quitting. Don’t. #8) Get caught by parents while training. Get told you’re not supposed to train with weights until you are 16. They think it will stunt your growth. Consider quitting. Don’t. #9) Continue training using nothing but bodyweight exercises. Push-ups. Pull-ups. Sit-ups. Thousands of reps. Still, very little progress. Consider quitting. Don’t. #10) Back to the library. More books. Also, bodybuilding magazines. Discover everything you’ve been doing is wrong. Wrong, wrong, wrong! Discover you need all these special supplements to build muscle. #11) Convince mom to take you to the local health food store to purchase protein powder. Buy a jug of “beef powder.” Take it home and immediately make your first “beef flavored protein shake.” Consider puking. Do. Consider quitting. Don’t. #12) Choke down copious amounts of beef flavored protein powder. Sometimes it stays down, sometimes it doesn’t. #13) Find out you can use the gym at the local YMCA at age 15. Score! But you’ve got to take a class with the head trainer first. Trainer shows everyone how to use the machines while completely ignoring the free weights. Gives you a clipboard with a pre-determined workout program. All machines, all high reps. Every kid gets the exact same program, same reps, same sets, same weights. #14) Follow the program religiously. Never miss a workout. See zero progress. Consider quitting. Don’t. #15) Continue the same path all through high-school. Stay skinny & frail no matter what you do, no matter what you eat. Consider quitting. Don’t. #16) After high school, stumble upon a story about a guy who packed on 25 pounds in 3 months. Write him a letter asking for his help. He responds! Shares his exact training and diet with you. SCORE! #17) Follow his program to the letter. Ditch the machines and venture over to the free weights. Train hard and heavy 3x a week. The basics. Squats. 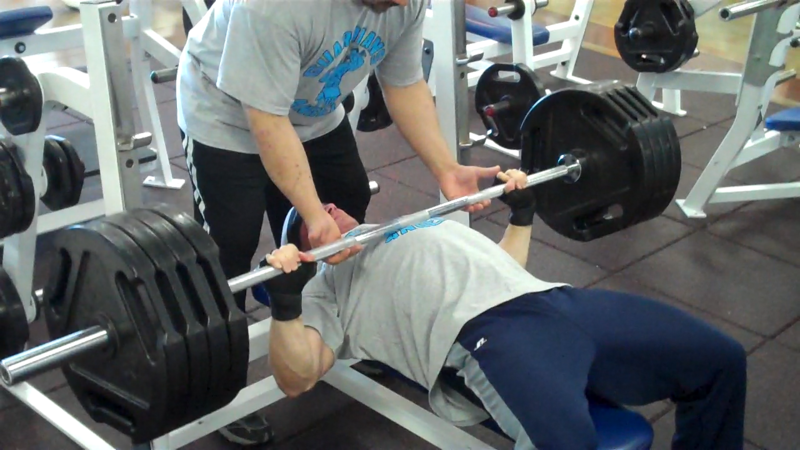 Bench press. Chins. Eat protein at every meal. Find better tasting protein shakes and drink 3 or more a day. Wake up in the middle of the night for another protein shake. #18) Finally see some results! Gain 20lbs in 3 months. Realize a lot of it was fat. Consider quitting. Don’t. #19) Decide to diet down and lose the fat. Think it will be easy. Find out it is anything but easy. Fail. Go back to bulking and carry about 20 pounds of excess fat for the next decade. #20) Back to the drawing board. Try all kinds of new workout and diet programs. Fail. Fail. Fail. #21) Start responding to advertisements in magazines pitching secret workout programs and supplements. Burn through hundreds if not thousands of dollars. Fail, fail, fail. #22) Hear about an old-school program based on drinking a gallon of milk per day and performing brutal 20-rep squats 3x per week. Train so hard you literally puke in the gym. Then drink so much milk you end up shitting your pants one night driving home from work. 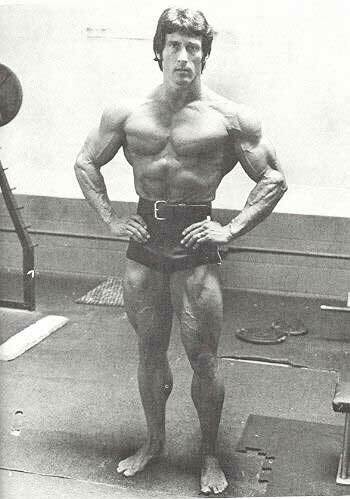 #23) Decide to hire former Mr. Universe Mike Mentzer to personally design and oversee your training and diet program. Pay $500 for his expertise. Fail to gain any muscle while packing on still more fat. Consider quitting. Don’t. 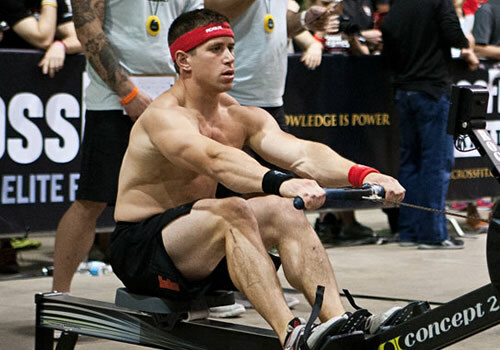 #24) Spend most Friday and Saturday nights in college alone while watching the muscular guys and athletes plow through half the women on campus. #25) Hire another world-famous bodybuilding trainer to personally devise your training program using his specific system. Spend $800. Gain another 20 pounds, and again realize most of it was fat. Consider quitting. Don’t. #26) Flounder for a few years trying all different kinds of workout programs and diets. Make minimal progress. #27) Hire yet another bodybuilding trainer to design your workouts. This time spend $900. Fail. Consider quitting. Don’t. #28) More floundering. More failing. More spending. #29) Lose some weight, get skinny. Gain some weight, get fat. Repeat for years. #30) More research. More testing. More trial and error. More failure. #31) Uncover “old-fashioned” training routines. Discover 5×5 system of training. #32) Wake up at 5:30am to train before work. Don’t miss a single workout for 63 weeks straight. #33) Make progress – albeit painfully slow – for a while. Then develop severe tendonitis. Consider quitting, don’t. #34) Continue to battle through painful and persistent tendonitis for years. Discover that rehab/pre-hab, doctors, therapy and everything else does very little to help. Consider quitting. Don’t. 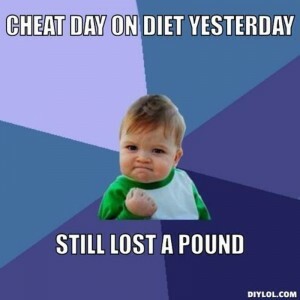 #35) Finally decide to shed the excess weight. Try various diets and strategies. Fail repeatedly. #36) Start doing the exact opposite of what all the gurus say. 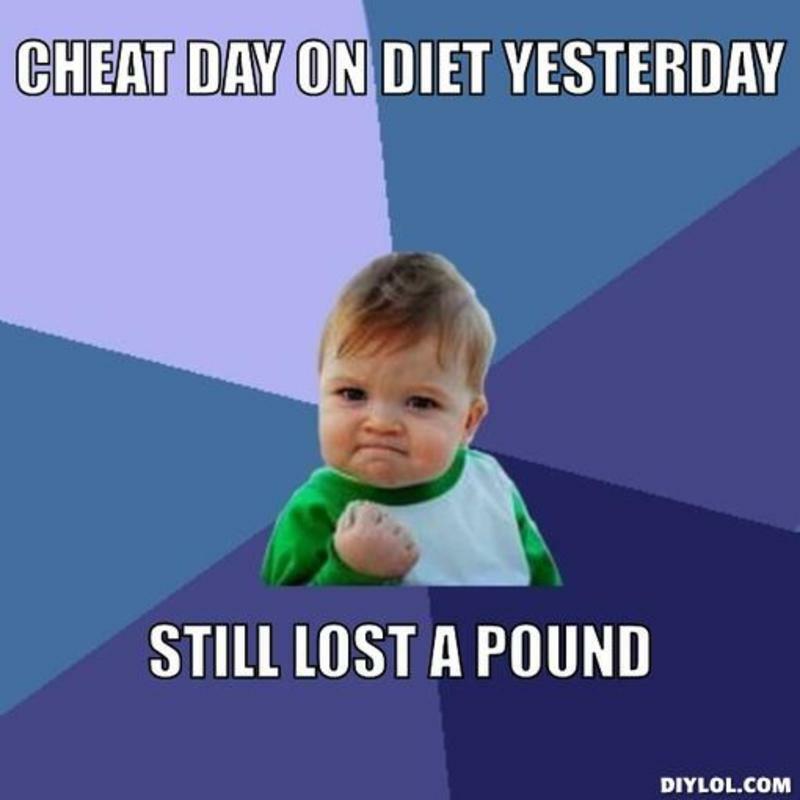 Succeed in losing weight for the first time ever. Then fall off the wagon. Lose the weight again. Fall off the wagon. Lose the weight again. Repeat, repeat, repeat. #37) Continue training. Continue learning. Continue failing. #38) Focus on re-building strength while staying lean. Make slow and steady progress. #39) Try new things. Compete in powerlifting. Take up boxing. Go 7 days straight without eating. Learn something new with every experiment. #40) Finally get to a point where you’re comfortable taking off your shirt at the beach. 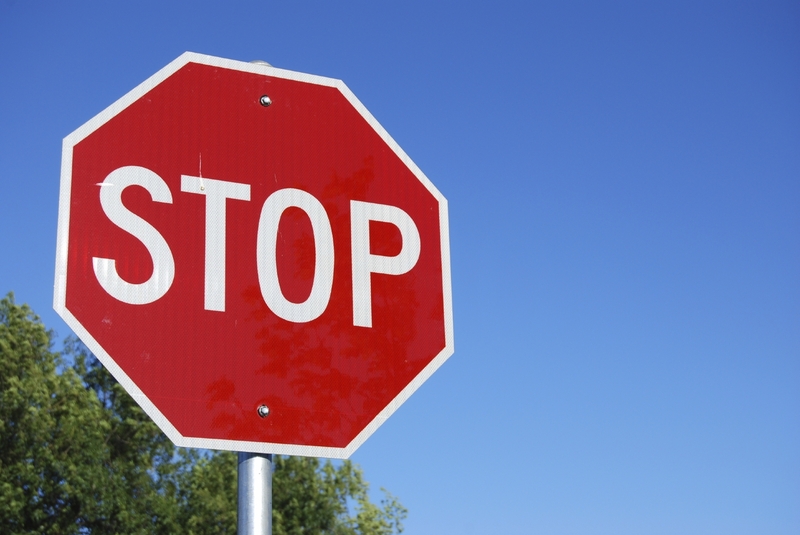 Stutter in amazement when people start asking YOU for fitness advice. #41) Have twins. Never get more than 3 hours of sleep a night for the next six months. Still hardly miss a workout. Consider quitting. Don’t. #42) Keep training, no matter what. Train through injuries. Train through illness. Keep getting stronger, at a snail’s pace. Keep getting leaner, at an iceberg’s pace. #43) Start ignoring outside influences and keep doing what’s proven to work through your own experiences. Keep trying. Keep failing. Keep eeking out small gains. #44) Continue racking up injuries. Knees. Back. Shoulders. Ribs. Some heal. Some don’t. Keep finding a way over, around, under, through. Never stop training. Never stop learning. Never stop improving. #45) Achieve a handful of significant milestones. Advanced/borderline elite levels of strength. 7% body fat. A lean and muscular physique. Exactly what you wanted when you started this insane journey all those years ago. Realize that any further improvements will be even slower, even more painful. Consider quitting. Laugh. Like this article? Then you’ll love this. You’ve heard all about intermittent fasting. You’ve read the success stories. But you’re not quite sure how to get started. Or, you’ve started but now your progress has stalled. In this article I’ll reveal the five stages of intermittent fasting and detail how you too can use this popular dieting strategy to get the lean and ripped physique you want. On Sunday evening after dinner I stop eating and I close my computer (if I’m using it). On Monday, I go about my day. Except I don’t eat… and I don’t use the internet for anything other than work-related purposes. On Monday evening… I still don’t eat. By this point I’ve had plenty of water, coffee and tea… but no food. Oh, and I still haven’t checked the internet. I go to bed on an empty stomach. Tuesday morning, I go about my day. I’m allowed to check the internet now. But no food until dinner time. More water, more tea, more coffee. The day goes by quickly. And Tuesday’s evening meal – no matter what it is — tastes delicious. I eat until I’m full. And then I’ll typically eat again before going to bed on Tuesday evening. This is the end of my “diet” for the week. I’ll eat normally for the rest of the week. I’ll use the computer however I want for the rest of the week. Yet because of my strategy during the first 44 hours of the week, my weeks are always ridiculously productive. I stay lean – right around 7-8% body fat – despite the fact that I don’t count calories, carbs, protein or any “macros.” Oh, and I don’t do any cardio either. In this article, I’ll explain why this controversial strategy works so well and I’ll give you all the details on how I developed this system and how you can put it into practice. 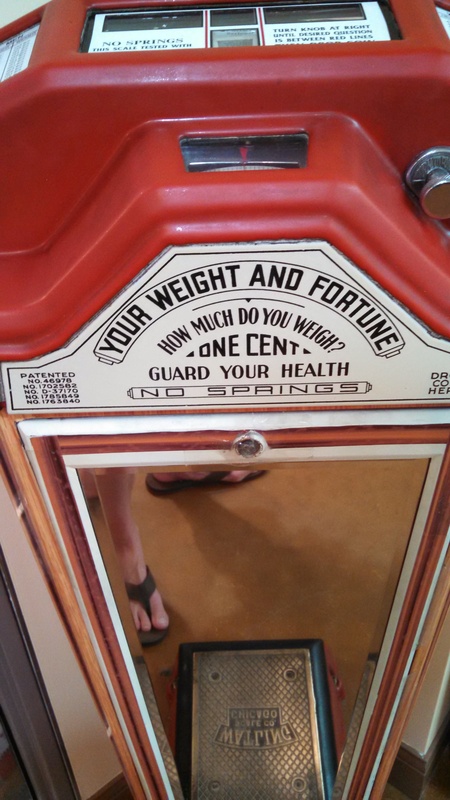 Does this scale think you’re fat? I took my kids to Silver Beach in St. Joseph, Michigan last week. It’s a sleepy beach town. Apparently there was a swingin’ amusement park down on the boardwalk 100 years ago. 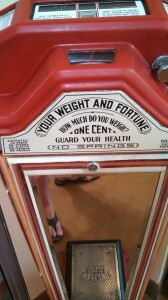 That’s long gone now but they still have an original carousel, some fun house mirrors and even an antique carnival scale. The scale caught my attention. Not just because it was old and painted bright red. How do prisoners gain muscle and get ripped? You'll find out in this article. If you've ever wondered how prisoners manage to build muscle and get ripped without any equipment and without special supplements or quality food, you'll love this. Because in this article I'll share first-hand accounts from ACTUAL PRISONERS (some former inmates, some currently doing hard time) on how prisoners manage to get jacked. Make sure you read the entire article because there's something special at the end. Why haven't you been told about this 87 cent muscle building miracle? Just a few teaspoons of ordinary, dirt-cheap baking soda can increase muscle gains by 27%! You can buy an entire box of baking soda for about 87 cents. And it just might be more effective than those $100 a bottle supplement scams crowding the shelves at your local vitamin shop. So you can imagine the supplement company CEO's will be none too pleased with this article. Study #1: 25 grams of baking soda consumed 60 minutes prior to a bodybuilding-style workout results in a 22 rep increase. In this study, researchers gathered a group of male athletes with prior weight training experience. Half of the group received a placebo. The other half consumed 25 grams of baking soda. Then they were put through a grueling quad workout: 4 sets of 12 barbell squats, 4 sets of 12 on the leg press and 4 sets of 12 on the leg extension. RESULTS: The guys that consumed the baking soda knocked out an average of 22 more reps! As you probably already know, more reps equals more muscle. 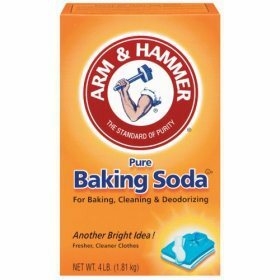 Bigger muscles with baking soda? Source: Carr BM, Webster MJ, Boyd JC, Hudson GM, Scheett TP. Sodium bicarbonate supplementation improves hypertrophy-type resistance exercise performance. Eur J Appl Physiol. 2012 Sep 4. In this study, researchers took a group of male athletes with prior weight training experience. Again, half the group got the placebo. The other half consumed 25 grams of baking soda 60 minutes before their workout. RESULTS: The group that consumed the baking soda improved their one rep max by a whopping 27% on the barbell squat, and a modest 6% on the bench press. Baking soda could increase your max bench by 10 to 18lbs in 60 minutes. Source: Duncan MJ, Weldon A, Price MJ. The effect of sodium bicarbonate ingestion on back squat and bench press exercise to failure. J Strength Cond Res. 2013 Oct 11. Study #3: Baking soda improves time to failure by 34% in high intensity interval cardio workouts. Scientists recruited a group of trained, college-aged men. Again, half got a placebo. Half got baking soda. The students did 3 high intensity workouts per week for 6 weeks. RESULTS: The baking soda improved their performance times by 28% after 3 weeks and a whopping 34% after 6 weeks. As an added bonus, the baking soda group saw a "significant increase in lean muscle mass." After reviewing over 30 clinical studies on the performance and physique improving effects of baking soda, I decided to try it for myself. The results were almost too good to be believed. I put everything into an quick, easy-to-read report and it's yours FREE as a thank you for visiting my website. 100% Free. Delivered via email. Thanks for reading this article. My name is Matt Marshall. I'm a Certified Personal Trainer and founder of Fitness Under Oath. I help regular people get ridiculously fit. 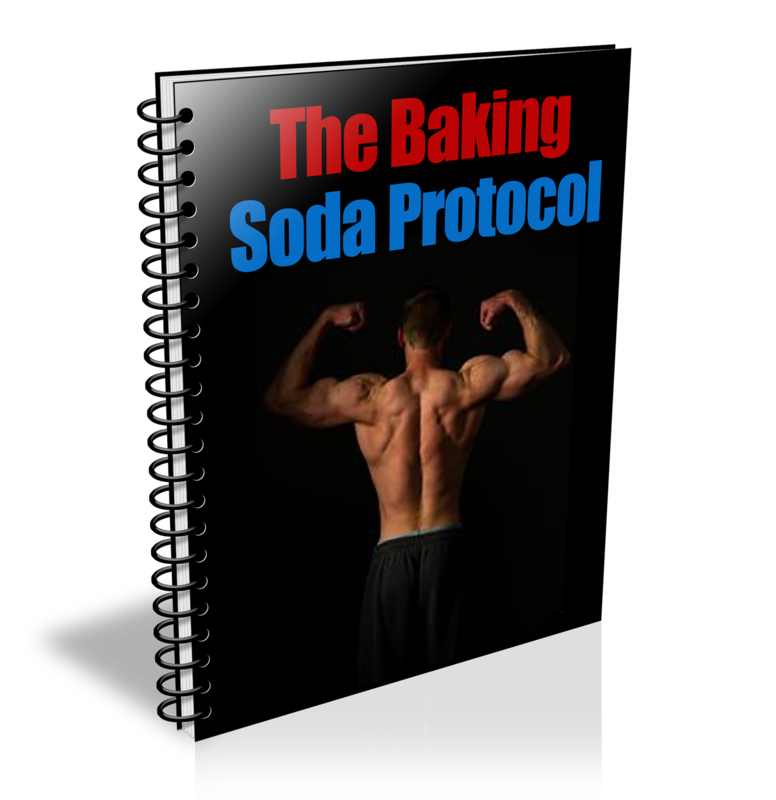 Be sure to grab your FREE copy of The Baking Soda Protocol above. Crossfit: Making better waitresses since 2005. Lately I’ve been experimenting with eating one main meal each day. So I don’t eat all day and then I have one massive feast beginning at 8pm each night. By the time 8pm rolls around… I’m pretty freakin’ hungry. So when the clock strikes 8pm…. here’s what happens. A) I immediately start stuffing my face with pop-tarts, cookies and a bunch of other unhealthy options. B) I calmly start cooking a healthy meal based around meat, protein and vegetables. No matter how long it takes to prepare the meal, I am completely relaxed and content. Option A sounds pretty typical, right? But option B sounds like a proven formula for losing weight. Luckily, I have a simple trick I use that makes more of my days look like option B.
Yup. I’ve found that when the clock strikes 8pm, if I reward myself with a nice glass of red wine or a nice craft beer… it almost instantly “knocks down” the hunger pangs and allows me to calmly and casually prepare a healthy meal without feeling like I’m starving or suffering. Of course, most fitness experts and personal trainers will tell you to avoid alcohol if you want to lose weight. And in theory, they are correct. But in the real world, I’ve found that alcohol can be a useful tool for achieving your fitness goals. The keys, of course, are moderation — both with your alcohol consumption and your food consumption. This plan would not work nearly as well if I was eating all day long and then adding alcohol on top of my food intake. It works because the alcohol allows me to restrict my caloric intake without suffering. A large protein shake consumed right at 8pm would probably work just as well (maybe better). But it’s nice to be able to enjoy something that most fitness gurus consider “off-limits” and still achieve my goals. I get a lot of emails from people who feel that beer or wine is one of things holding them back from getting a great body. Most of them feel they’ll never get achieve their goals until they completely cut-out alcohol. 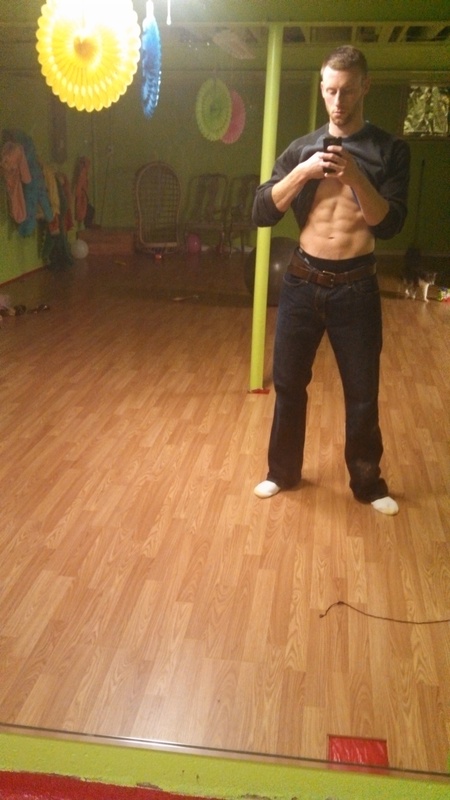 So the purpose of this post is to show you a way that you can have your beer and your abs too. Want more unconventional fitness tips? Grab this free report. Can You Build Muscle With Just A 5 Pound Dumbbell? 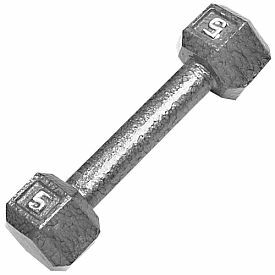 Can you build large muscles with little weights? Hi Matt, hope this email finds you well. I’m a big fan of your original building a classic physique book. Since reading the book I have also been doing a bit of reading around the sandow plus site and have noticed that quite a lot of the material discusses how strongmen of that era used a ‘light dumbell’ method of training. It seems to involve using 5lbs dumbells to self generate tension. 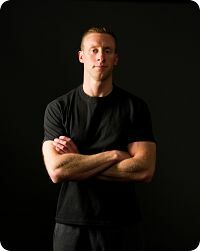 A guy named David Bolton has written a book on it “the lost secret to a great body” and claims to have had some pretty impressive results from using this method almost exclusively.